It is one of the three pathways in the map. It can be practiced independently, or integrated with the other two. The purpose to practice this active meditation is to clear your magnetic field, align the Five Elements and Seven Tonalities. 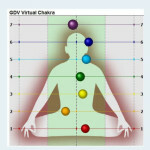 This meditation is based on sacred geometry, qigong, healing, medicine wheel. 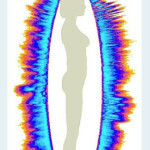 It is a simple yet profound practice that supports healing and alignment of the five bodies. 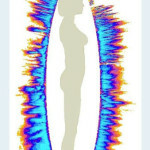 Releasing stress and toxins while nurturing your whole being with light and vital energy. Click here to schedule a 15min. free live introduction to clarify how this practice can support you along your own personal journey. 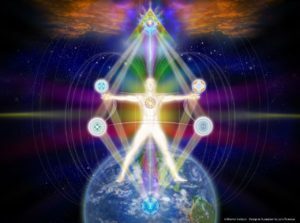 The seven tonalities that are taken in consideration are: the mind, the feelings/behaviors, the emotions, the physical, spiritual, ancestral (dna, family tree), and heart center/essence. When we clarify the relationship and balance those seven tonalities, we find a space of bliss. Some people would call it enlightenment. It is an active meditation that reminds the practitionners to move, clear, balance constantly their inner planet. It is a form to embody an intention with integrity. 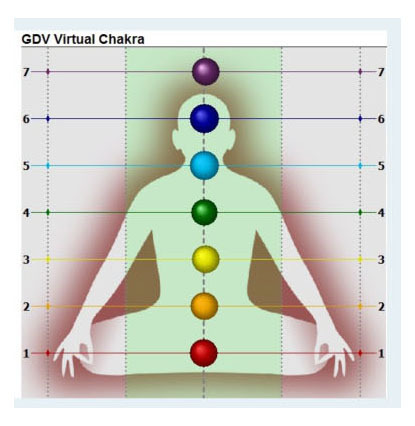 When we balance the seven tonalities, we tune into a frequency, and vibration in our life; in the grid of consciousness and cycles of evolution that tune into a positive intention. I highly recommend people to tune into a positive intention when they practice this active meditation. As we live in constant evolution, in constant movement and influences from within and around us. A regular practice gives tools to tune and accord those tonalities day after day, dream after dream, step by step on our life’s journey. 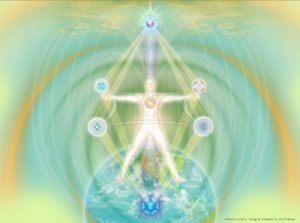 There are four forms that are taught in this active meditation, which are in tune with the moon cycles and our own, inner cycles of development. 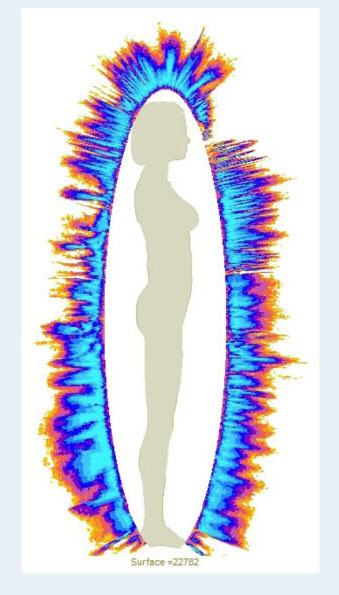 Picture of the magnetic field after the VoE Meditation. Pictures credit to Lydia Grosjean, DHARMI Facilitator based in Switzerland. A counterclockwise form that will clear your field, release attachments and stress on any of the dimensions. A centering form that support a clear alignment of your chakras, fundamental energies. An empowering form that support the expansion and directionÂ of a clear intention in all seven tonalities. 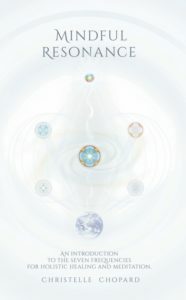 A centering form to integrate fully your intention, with balance, compassion, and serenity. These practices bring harmony, and clarity. They give you a sense of confidence, purpose, abundance, and Â Bliss! A regular practice support you to embody, to channel your light and purpose into the dimension we live in.